The 2017 CBC Music Class Challenge is a program that aims to get students from across the country to learn Canadian Music. 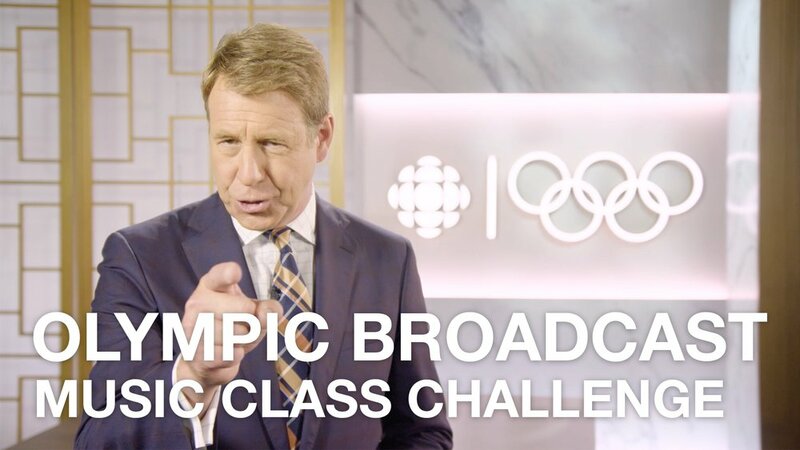 With over 500 entries from kindergarten to grade 12, the CBC Music Class Challenge combines Radio, Digital and Television programming to give students a learning experience like no other. Songs by Shawn Mendes and Ruth B, special access to A-list musicians, a chance to be on the Olympic Broadcast... and more. As Associate Producer, I managed the day to day of the program, as well as coordinated social and video content. The new YouTube Channel (youtube.com/cbcmusicclass) was my responsibility and in 4 weeks, we acquired over 150k views, and 500+ subscribers.